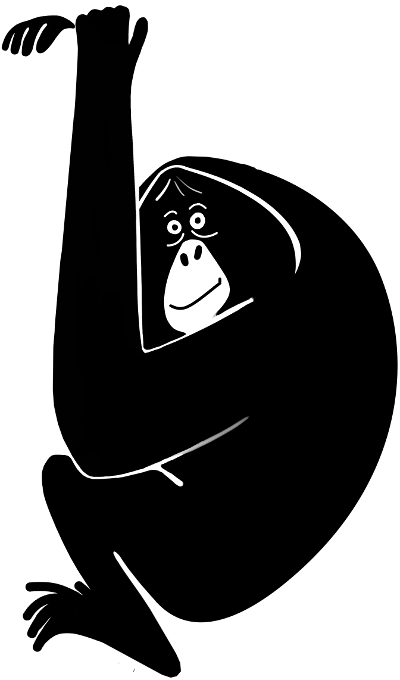 Home › What is Primate Education? PEN defines primate conservation education as the process of engaging a target audience and positively influencing their knowledge, attitudes, and behaviors about primates as flagship species for entire ecosystems. A primate educator’s role is to facilitate learning through inquiry, discussion, critical-thinking, and active problem solving with their target audience. 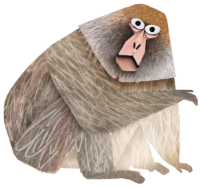 PEN addresses the need to support educators in primate range countries by providing a platform to connect and collaborate, resources to educate, and training on how to design and evaluate conservation education programs. Learn more about what we do.